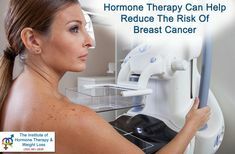 Request Appointment Online or Call (813) 377-2773 For Appt. 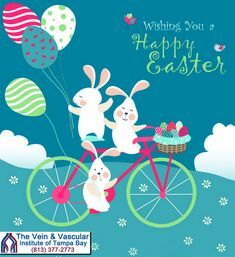 The Vein and Vascular Institute of Tampa Bay is open Monday to Friday, from 8:00 a.m. to 5:00 p.m. and on Saturdays and in the evenings by appointment. 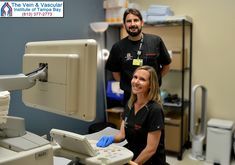 Our Tampa vein clinic staff make it a priority to ensure that every patient’s appointment time is respected as scheduled. 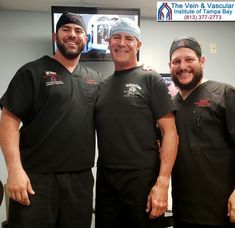 So, when you arrive at our office for your vein consultation, or for vein treatment with our vascular surgeons, you will be attended to as soon as you enter our vein clinic. 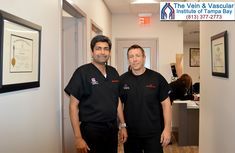 We appreciate that your time is valuable, that’s why we are making it as convenient as possible for you to schedule an appointment for the date and time that best fits your schedule. Simply fill out the form below to request your appointment time and we will contact you as quickly as possible to confirm appointment availability. 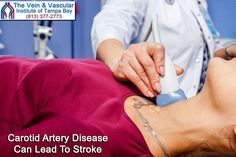 Or, if you prefer, you can give us a call at (813) 377-2773 to schedule your appointment immediately.